To download the latest edition of New Directions you need to register here. You can either download the edition with a 48-hour membership or purchase an annual subscription. 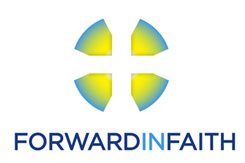 Members of Forward in Faith who wish to download the latest edition online free of charge should contact the Administrative Assistant.